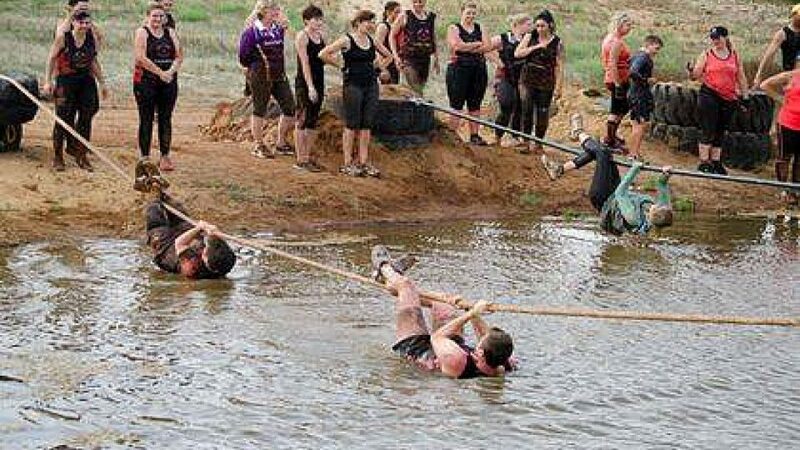 Dirt Wars Survivor at the Loveday 4x4 Adventure Park near Barmera in South Australia from Saturday, 17 February to Sunday, 18 February 2018 is for those who want to get fit and be physically challenged. This is a challenging circuit through a 9km obstacle course with over 100 obstacles, which focuses on fun, but will push you to the limits. Climb over big hills, crawl through tight tunnels, climb cargo nets, Slide down the water slide, navigate the bushland, jumping over logs plus so much more.